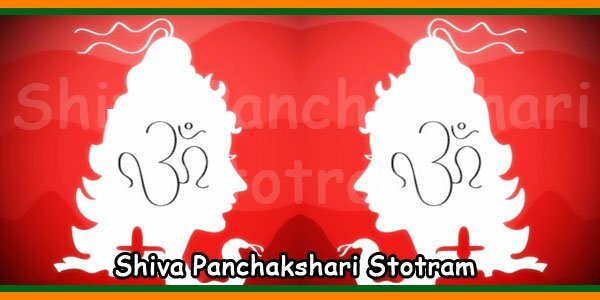 The panchakshara literally means five letters in Sanskrit and refers to five holy letters Na, Ma, Shi, Va and Ya. 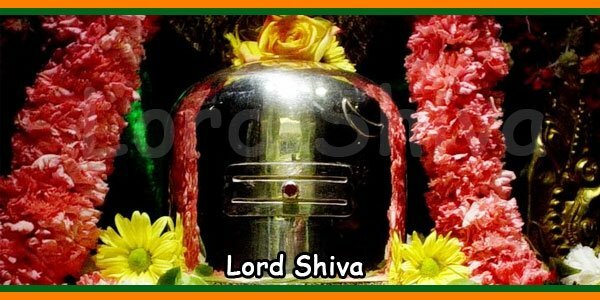 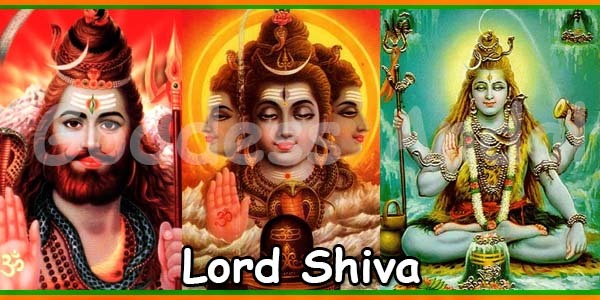 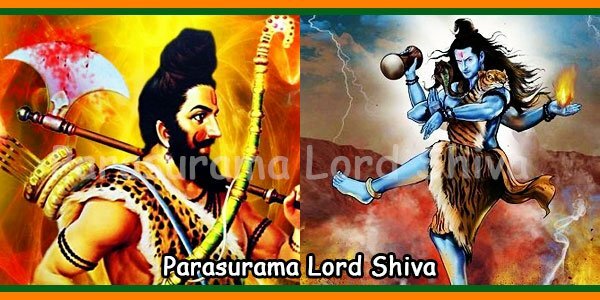 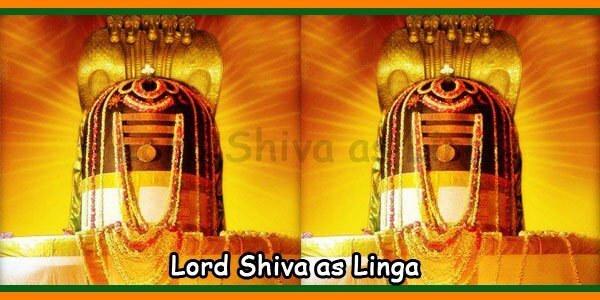 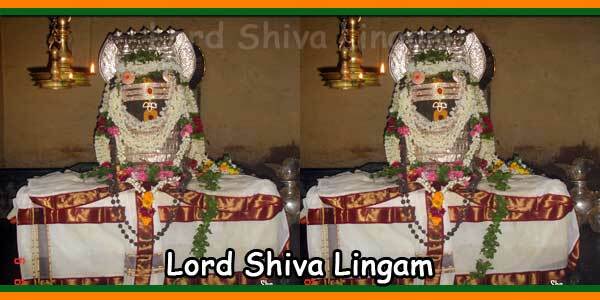 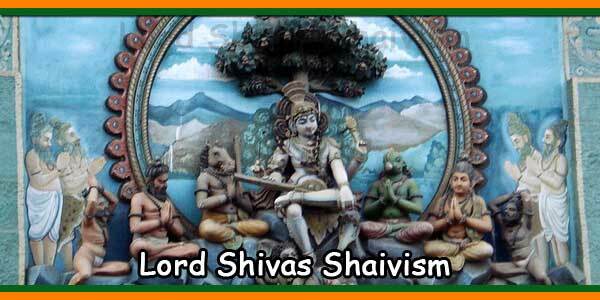 This is prayer to Lord Shivaand is associated with Shiva’s mantra Om Namah Shivaya. 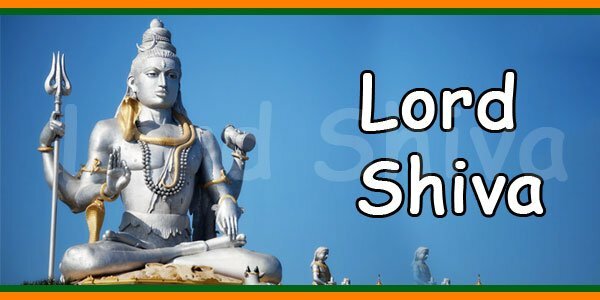 If every one does understand meaning of manthras and recite it sincerely and devouredly then can get good blessings from Gods.